Two questions, firstly does anyone have recommendations for someone to fit a new gas fire if we bought it separately? 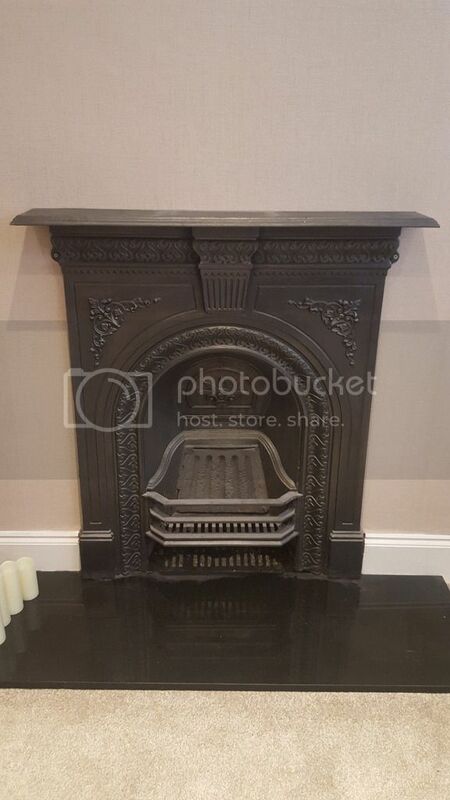 Secondly we have replaced an old (cast iron I think) fire, and have no idea what it's worth. My brother in law was having it but is now moving house so I'm going to sell it. 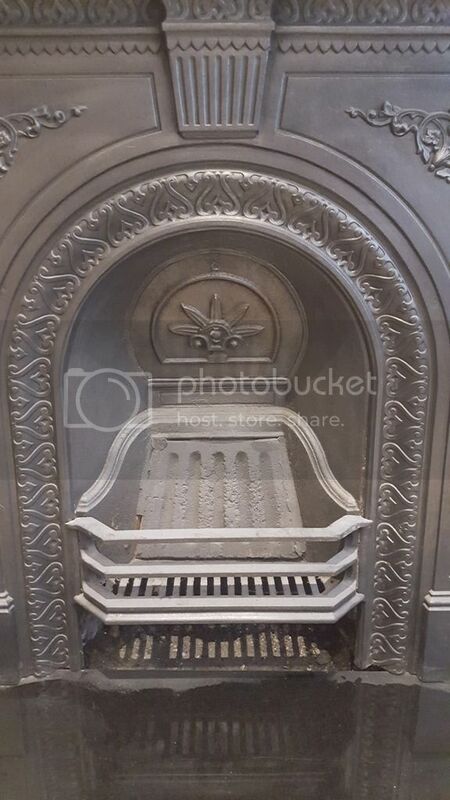 I don't know anything about them, how to check it's age or if it is cast iron, just know it's heavy and I've seen them from £100-£600 online. I've attached some photos, but any advice is welcome. Dealer asking price £200-£300 but would probably drop. There's no market for them at the moment, hardly anyone fits them but loads available. Proper Victorian ones even non-ornate fetch better prices. Cheers. Anyway to tell the rough age or material it's made out of? Its almost certainly cast iron, there aren't many aluminium ones around and if it was you'd know. There are manufacturers marks on some, certainly most of the older ones, there's no fixed location. Give Eddies gas services a call on 07855735125, Fitting gas fires has been his job for the last 40+ years. Mention my name, Jamo.